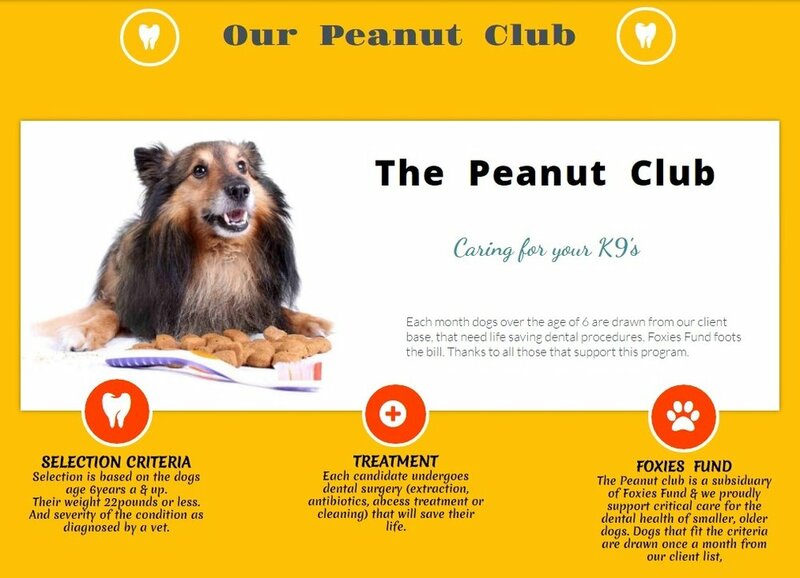 If you would like to support the Peanut Clubs work, please donate to our website. . . and thank you. These are some of our past seniors. Zara is on our list waiting to be treated.